I want to go back to warmer weather and longer days as it is 39 degrees in January! 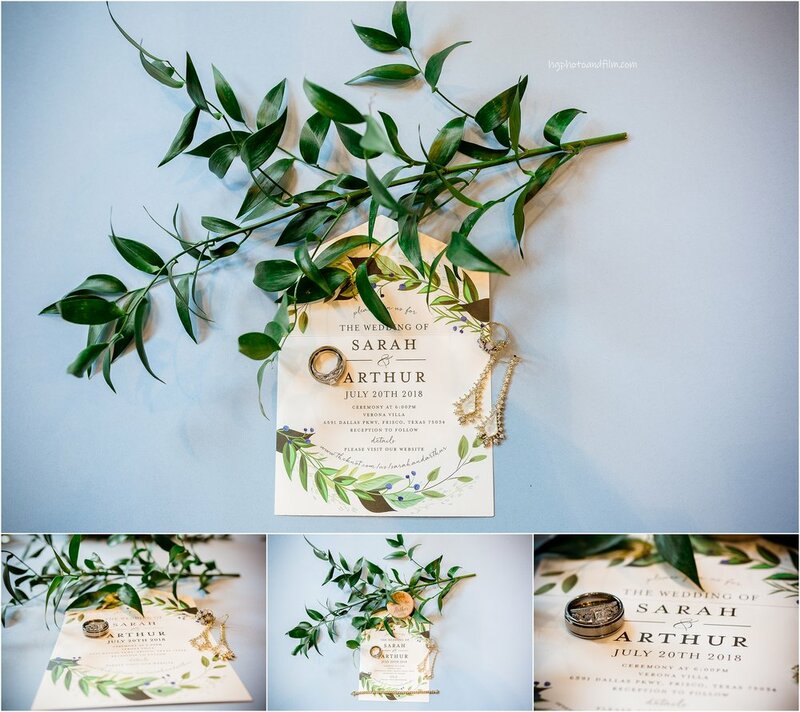 I was to revisit Sarah & Arthur’s perfect wedding in July. I met these two and instantly became friends at their engagement shoot at Erwin Park. 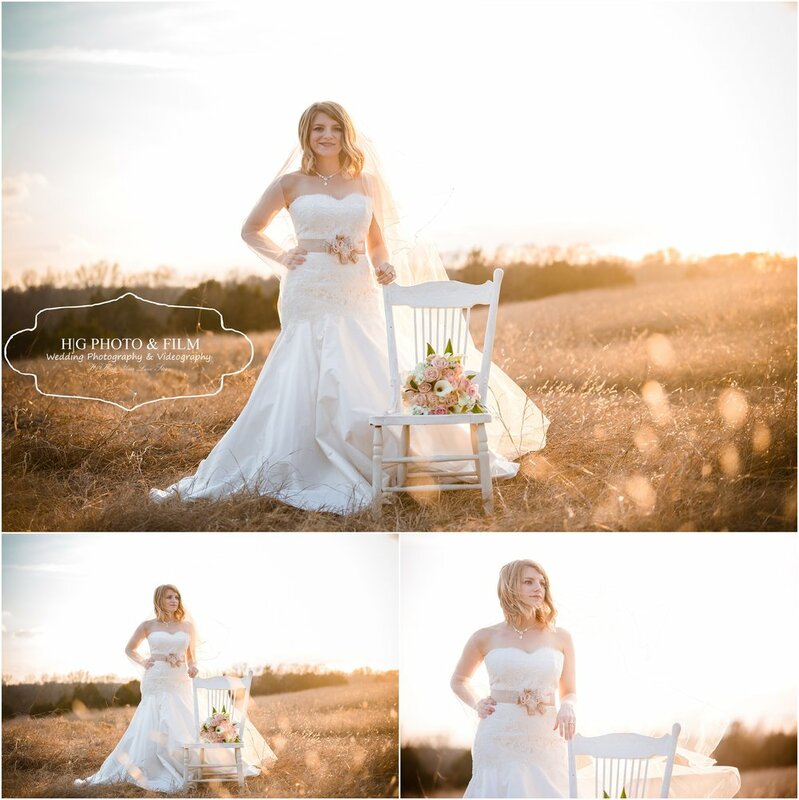 I then got to shoot Sarah’s bridals which have become one of my favorite bridal session of all time. She was just stunning! I had a scheduled induction Monday and did everything in my power to make it to their wedding that Friday before. Thankfully I was able to shoot their wedding 39.5 weeks pregnant and it did not disappoint! 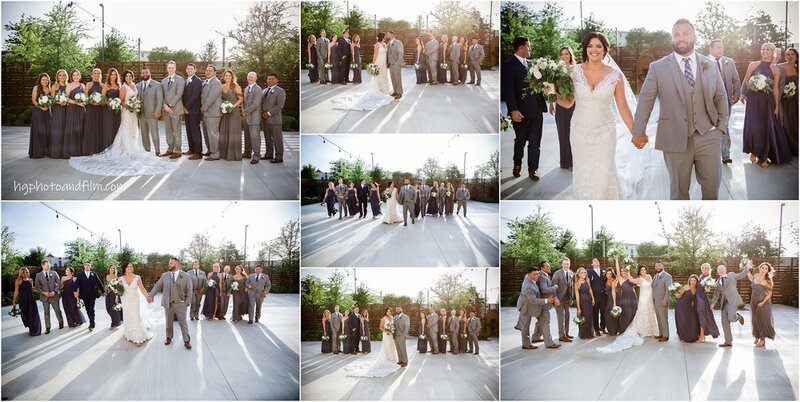 Verona Villa was a perfect location and everything was just perfect. I may have gone into labor the next evening and had my son Sunday early morning! Such a fun story to tell! Love you guys and hope you have many wonderful years together! Enjoy all! Love when brides give me their invitation. Last dance with no one but the two of them. So special! 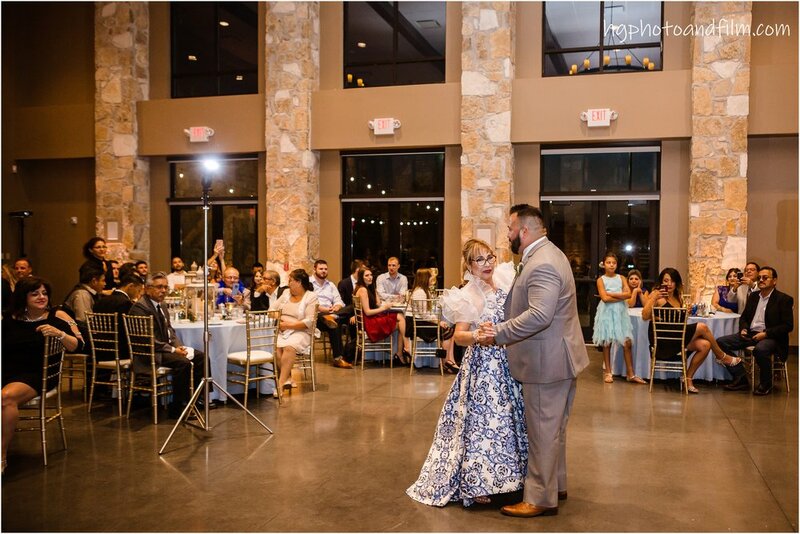 We are going back to this beautiful wedding in March of the joining of Rachel and Cody Vitz in holy matrimony! 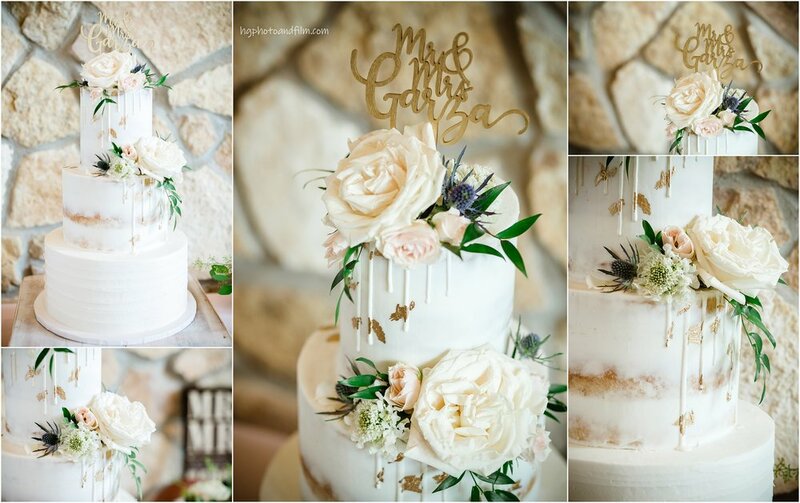 There venue was his parents house and land and oh my was it perfect! The ceremony and reception with the large tent was set up beautifully and the weather was just perfect. 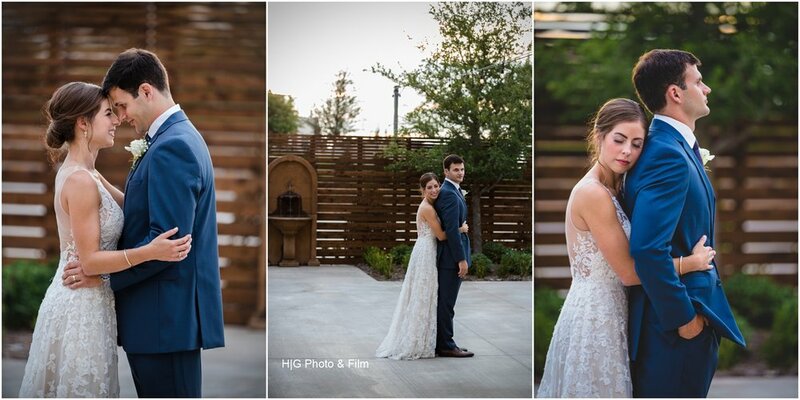 So many shots were my favorite, it was hard to pick just a few from their fabulous day. 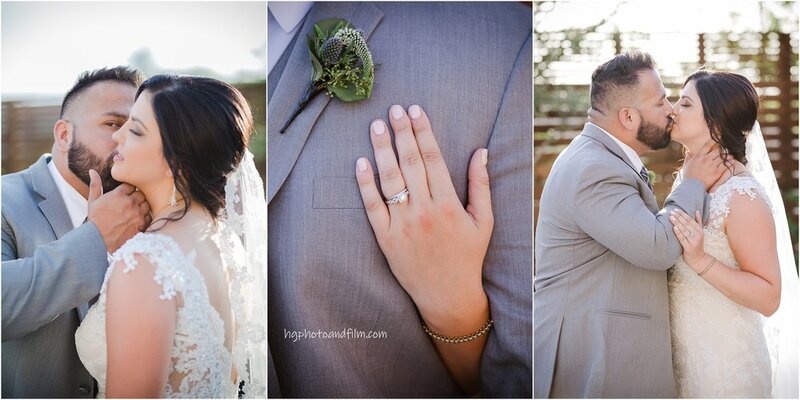 I feel so incredibly honored I got to be apart from their engagements, to bridals, to their wedding day! 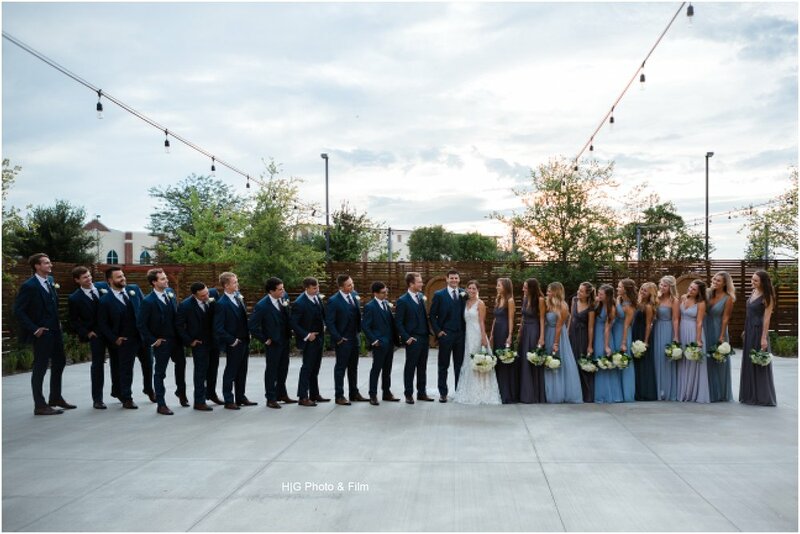 Now check out this amazing backyard wedding. 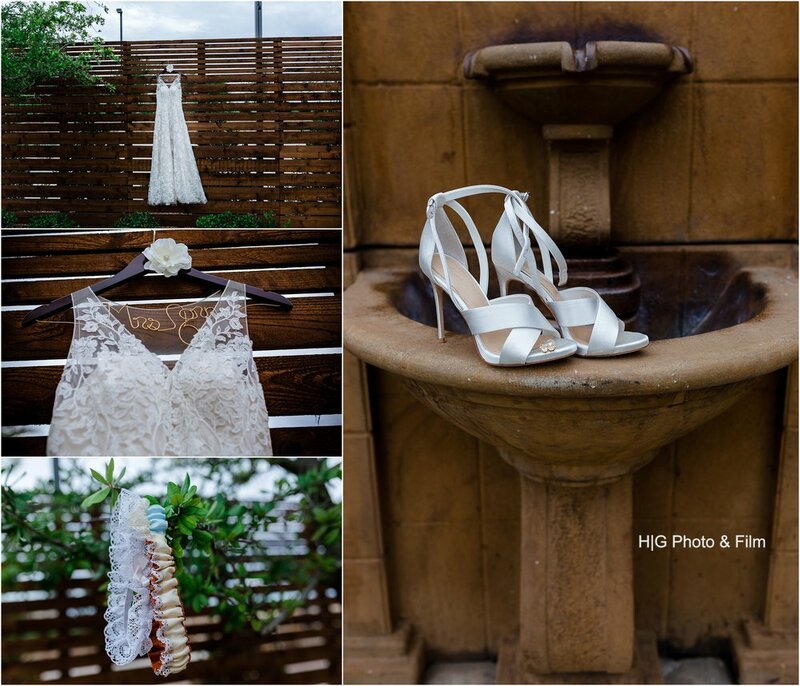 The details of this backyard wedding are everything! And that ring is just gorgeous! The colors was so pretty with the green backdrop and flowers. The laser lights were the best thing when the sun went down and the fog. How cool is this! 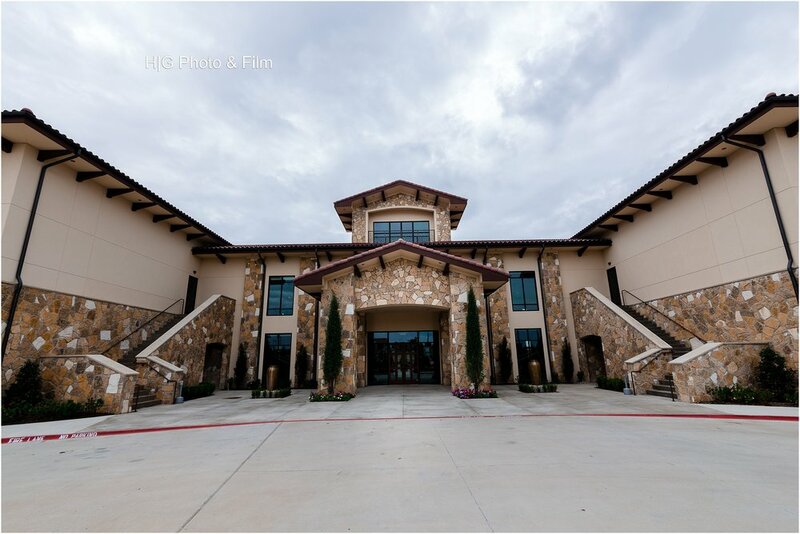 Alyssa and Adam got married at the gorgeous Orchard Event Venue and Retreat in Azle, TX on March 16, 2018. 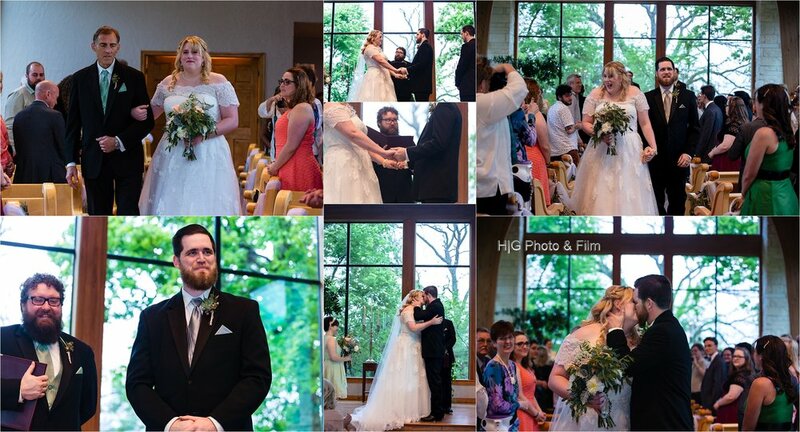 The ceremony was absolutely stunning out by the lake and the reception was so much fun! Lots of friends and family dancing it up and enjoying themselves. 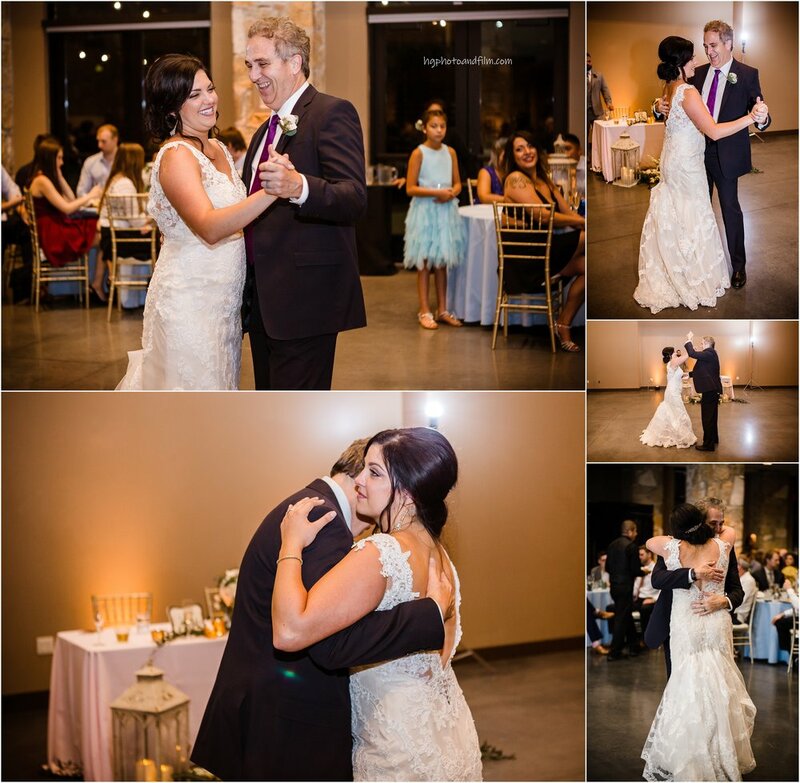 The first looks brought me to tears and were just so sweet! Especially her step dad and brother. I am so lucky we got to be apart of their special day!! I love this dress so much and that time with your mom is the best! And then step father and brother. Such a special moment. Love capturing these moments! My favorite shot of the whole day! Introducing Mr & Mrs Teasley! writing those all special vowels! first look with dad and brother was so sweet! The set up turned out beautifully! This gave tears to my eyes. Such feeling and love. Even in January you can find the beauty of nature breath taking! 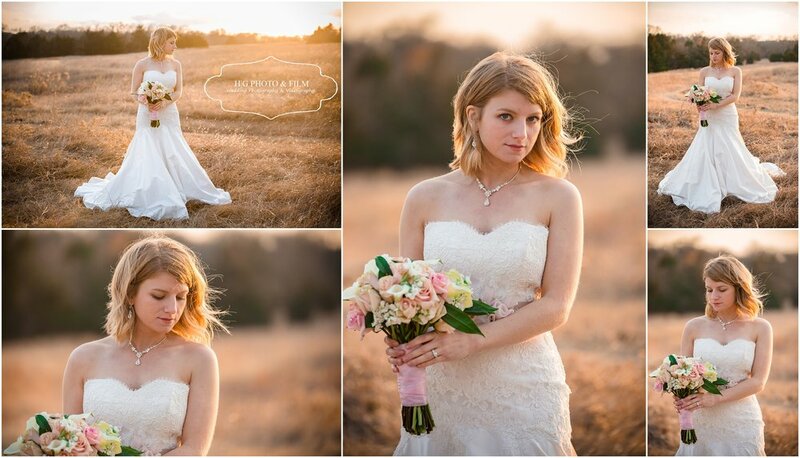 Rachel got married in March and we did her bridals in January out at Erwin Park which turned out gorgeous! We had the perfect lighting and plus she was super stunning. 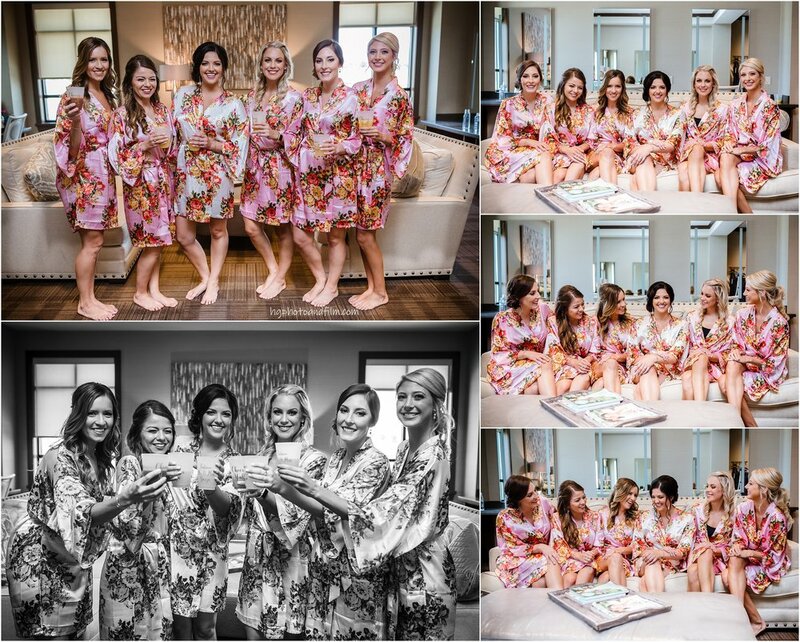 I had to blog this session to show you what bridals entail and how beautiful they are to show at the reception and to get a trial run of hair and makeup and how everything looks together. 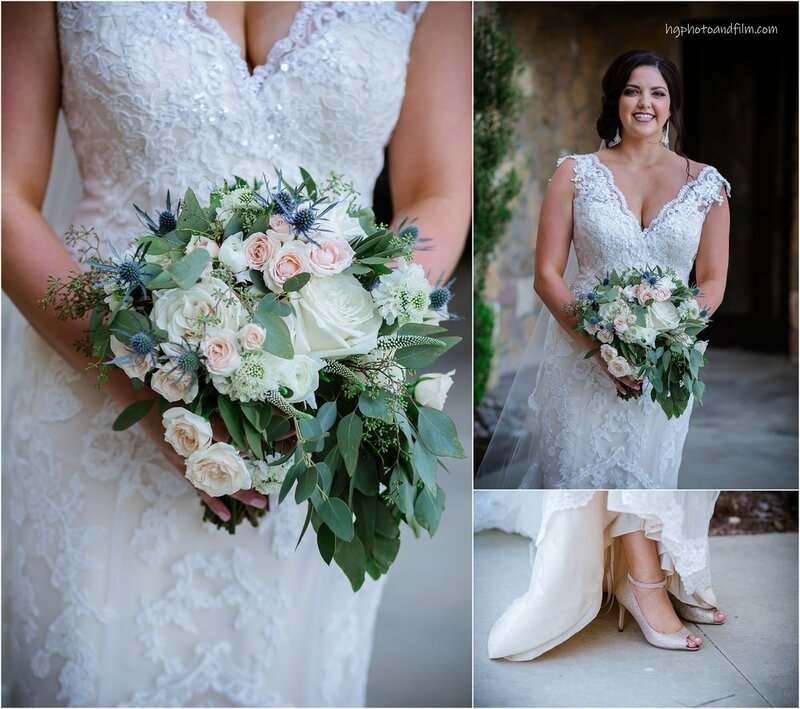 What you should bring to your session besides of course your dress, shoes and jewelry is a veil and a bouquet if you have one :). Congrats again girl!! 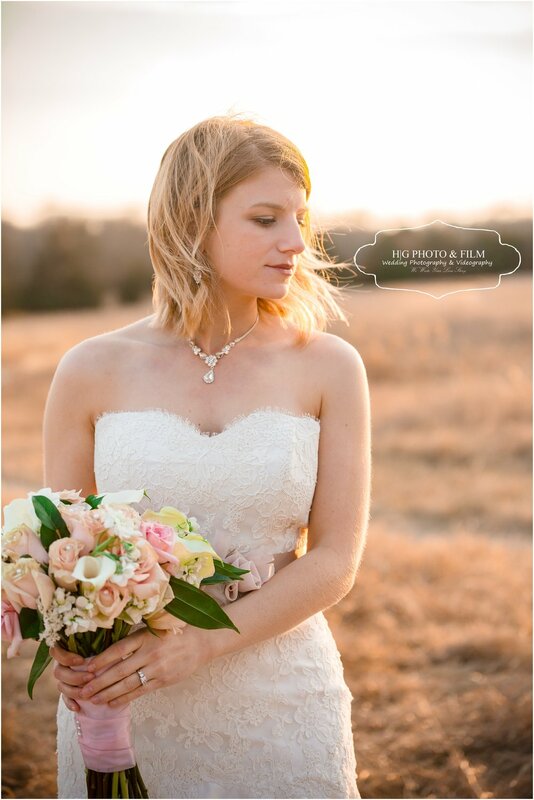 Alyssa and Vance eloped at Prairie Creek in early October of last year! I have been shooting their family since the very beginning so I felt so elated when they asked to take their engagements and Elopement ceremony. I even bought a cake and did a little set up for them. You have to have cake!! 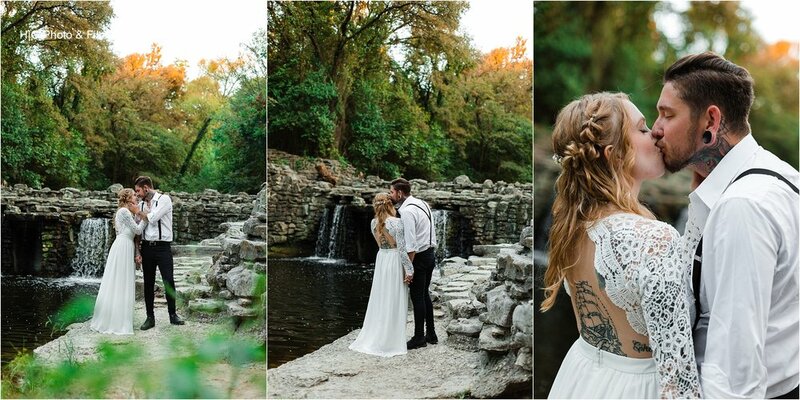 Prairie Creek was just beautiful and they got married on top of the falls. We then had some cake and took pictures all around the area. And now excited to announce they will becoming a family of 4! Congrats you guys and many long years together! Love you!! Vance was shedding a few tears! It was so sweet! Even Alyssa got a little emotional. A kiss on the falls! The yummy red velvet cake! Doesnt get much better then this! 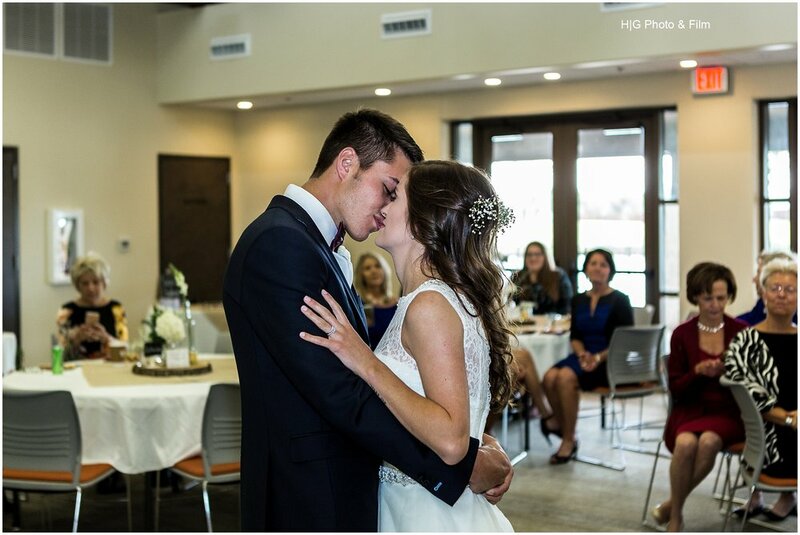 Keslee & Jake got married October 28, 2017 The Gatehouse. 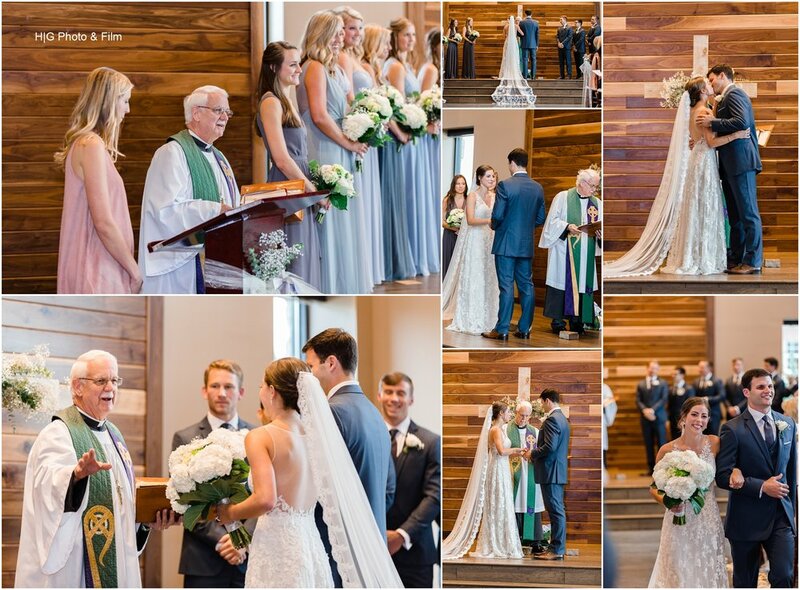 The ceremony was just beautiful in the little chapel they have there and I loved her color choices. 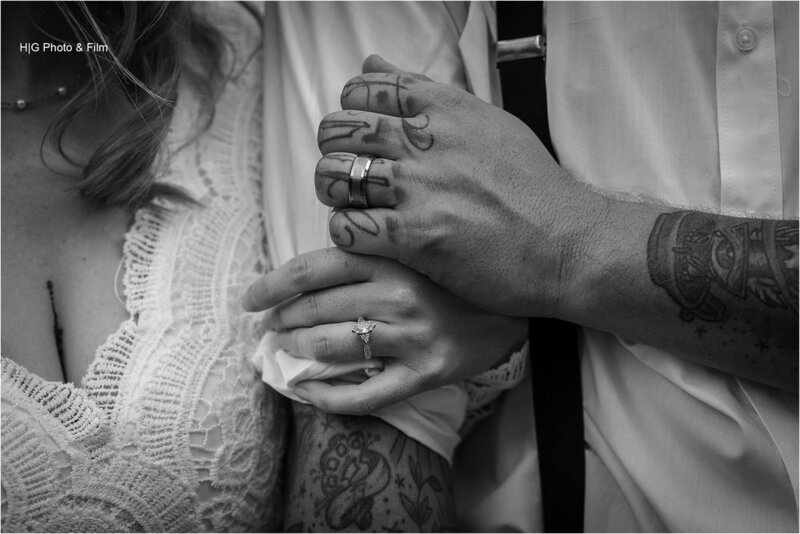 There was so much love radiating off the couple that the groom even shed some tears. It just makes my heart so happy!! Then the reception followed at the main building where everyone danced, ate, and mingled. The speech from the father of the bride was just precious and everyone had a great time. Congrats you too and may you have many happy years together! Groom getting ready for the day! 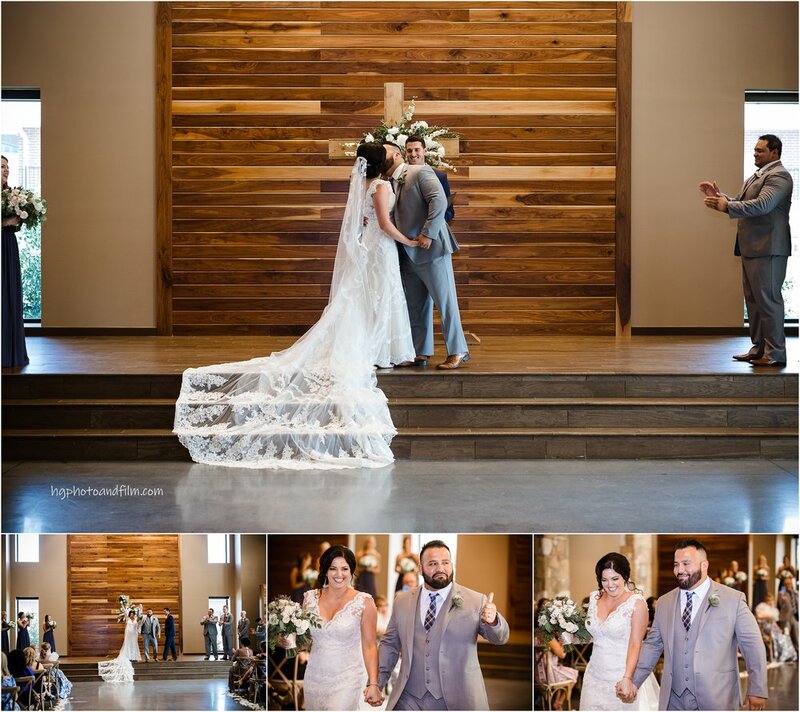 Nena and Ricky's wedding was just gorgeous! 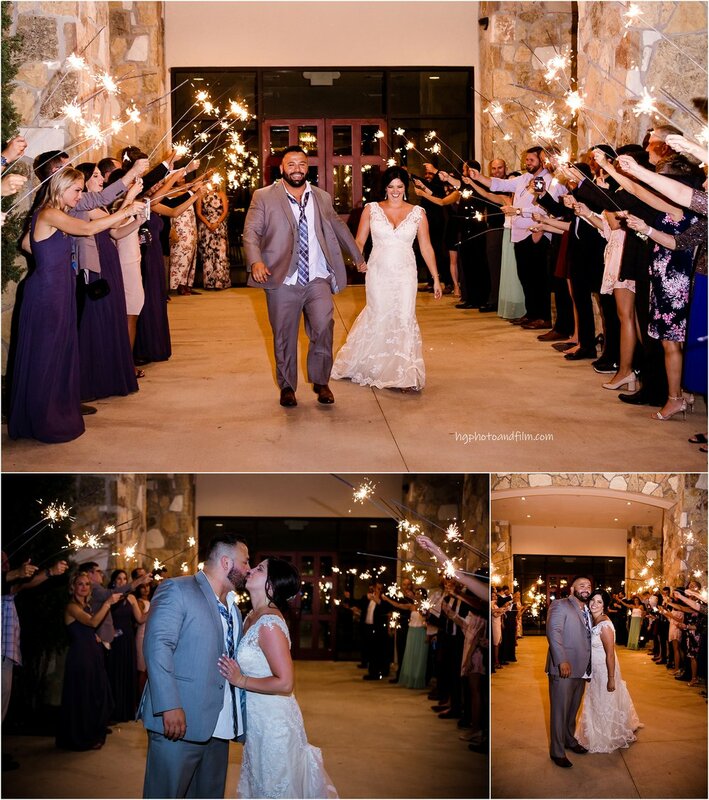 They got married at Verona Villa on August 26, 2017 and both the ceremony and reception side were stunning!! 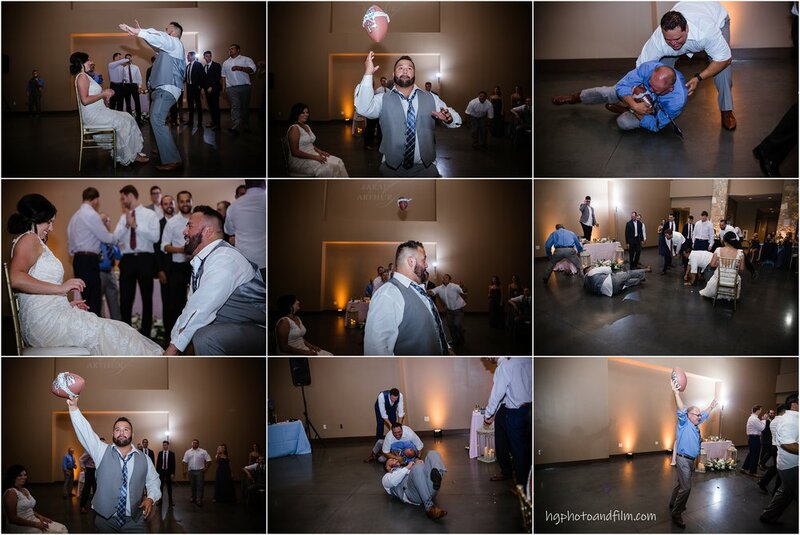 These two had an uplifting ceremony and so many special moments. The reception afterwards was so much fun and the band got everyone out on the dance floor. You will see in the pictures it was crowded out there and everyone seem to be having the best time!! This is definitely becoming one of my favorite venues to shoot at! Congrats to the Zorn's again! The flowers were done the day before by the bride and her mom! 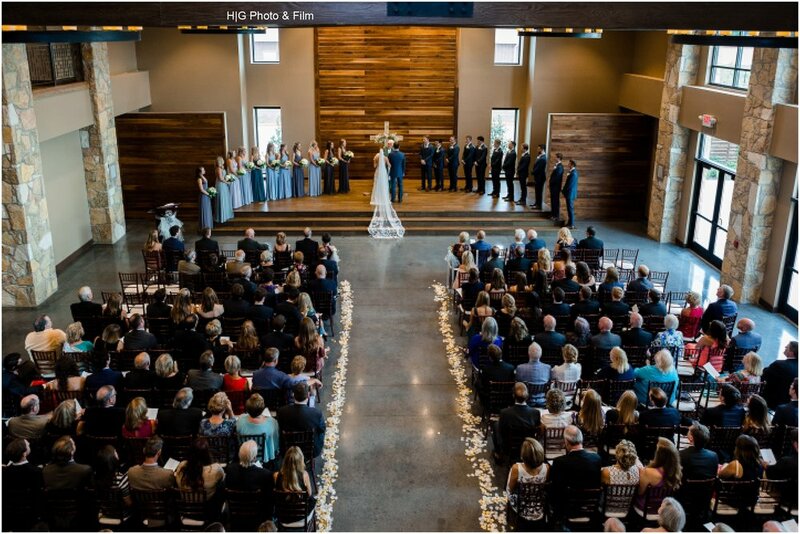 The ceremony side was just breath taking! Look at her in those heels! The ceremony was absolutely breath taking! The windows open up the space with gorgeous light! And the reception side was perfect. 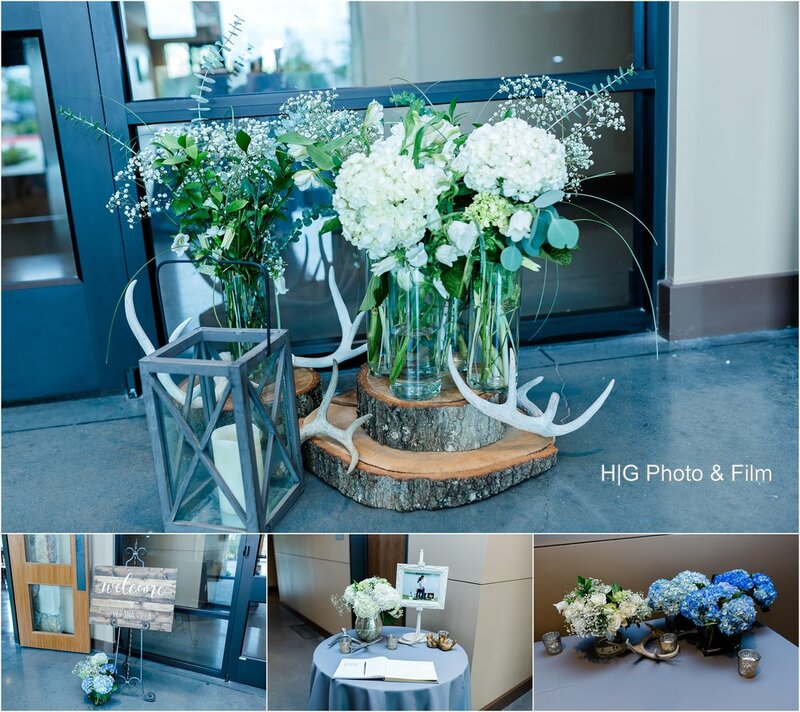 Decorated with black and sparkling gold with large flower center pieces to bring it all together. First time you see your wife in the dress! Such a special moment!